The new Chevrolet Malibu, featured at our Franklin, TN dealership, is designed to offer performance, comfort and safety. The stop/start technology plays an important role in improving fuel efficiency of this vehicle. 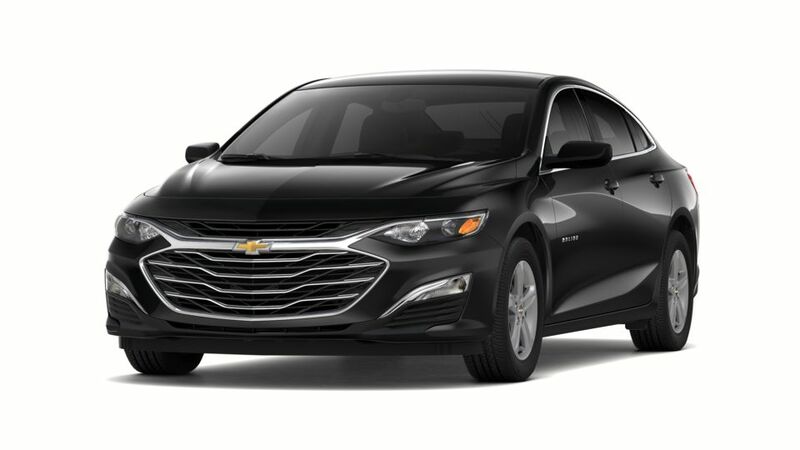 The new Chevrolet Malibu, offered in Franklin, TN, comes with spacious interior and stylish exterior, which are sure to grab everyone’s attention. This midsize vehicle has many features to keep you connected and entertained. The new Chevrolet Malibu, available in Franklin, TN, offers various safety technologies, such as Front Automatic Braking and Rear Vision Camera. Learn more about this amazing vehicle at our showroom. Test-drive the amazing new Chevrolet Malibu in Franklin, TN today.